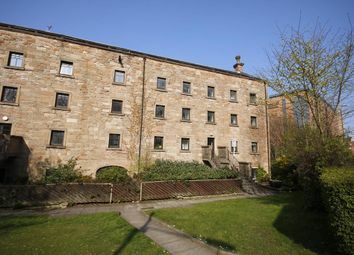 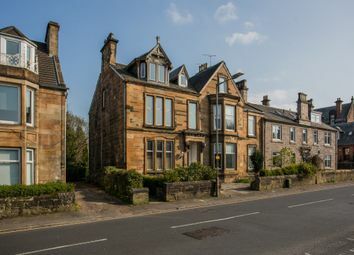 This is a beautiful upper conversion on the first and top floor of this impressive sandstone building close to the centre of Paisley. 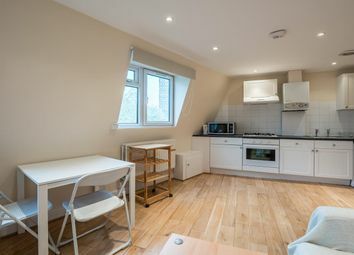 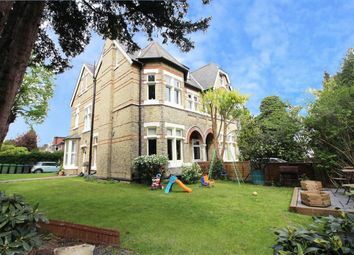 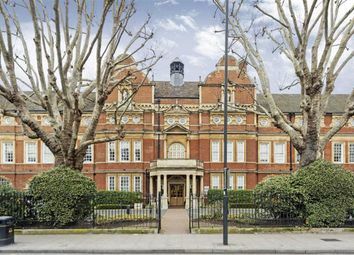 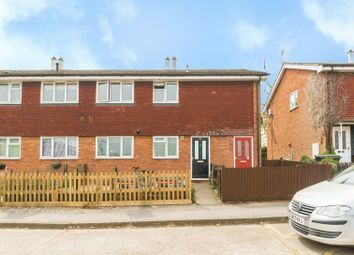 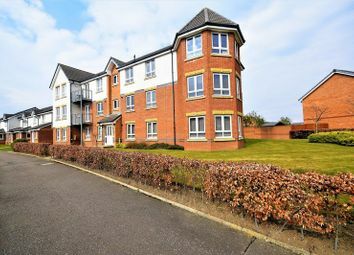 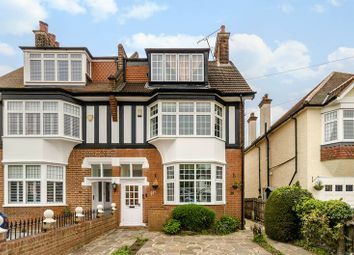 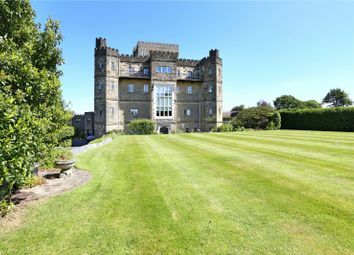 The property has period features, spacious apartments and a flexible layout so will appeal to a wide range of buyers. 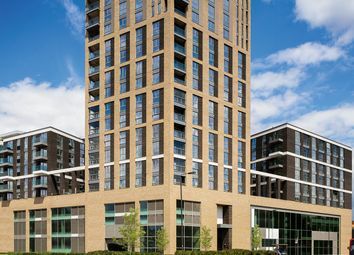 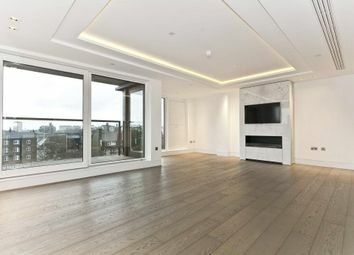 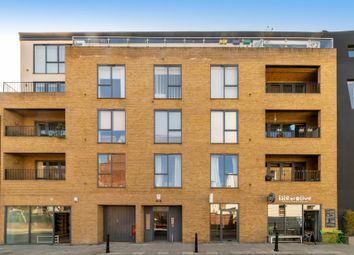 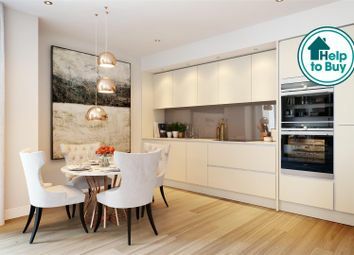 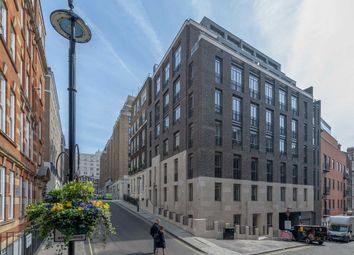 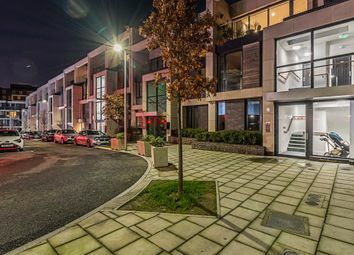 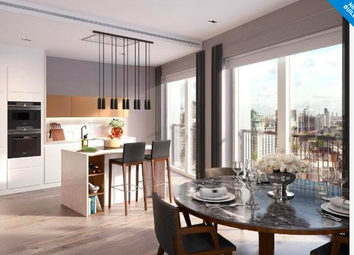 Luxury and spacious 3 bedroom and 3 bathroom apartment is located on the high floor in this exclusive Keybridge development in Vauxhall, Zone 1. 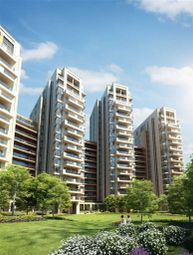 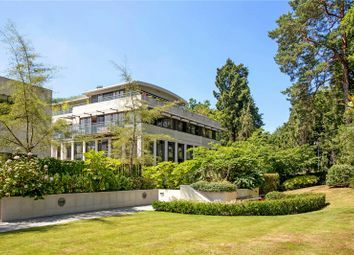 Residents will benefit from a 24 hour concierge service, swimming pool, a club lounge and communal gardens. 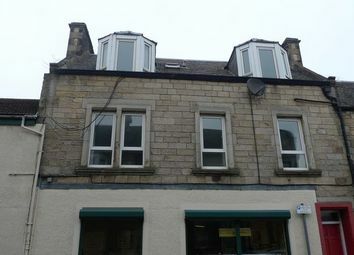 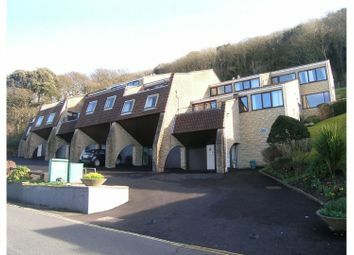 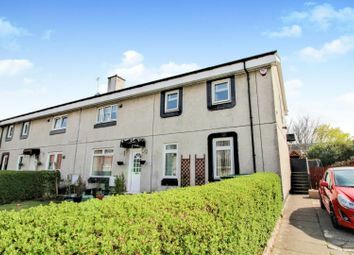 Tenanted investment property! 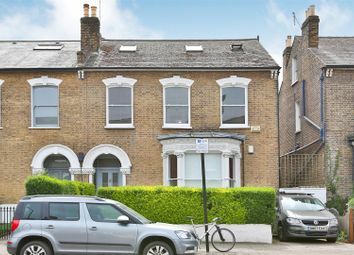 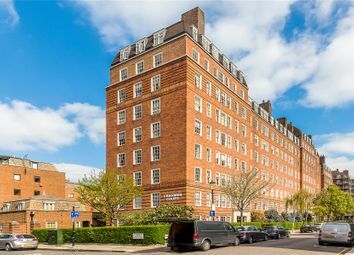 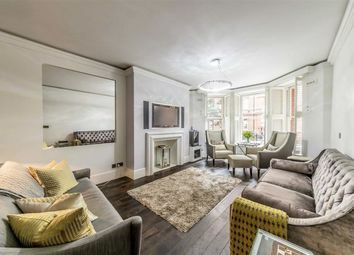 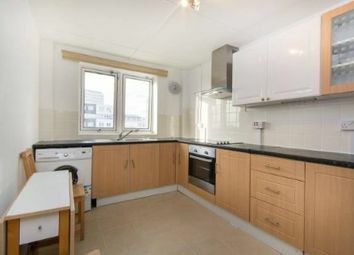 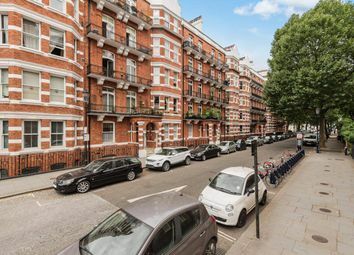 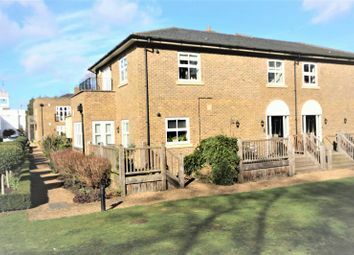 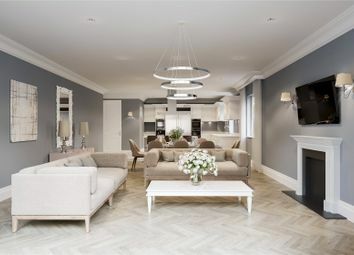 Beautiful 3 bedroom duplex maisonette with parking in the Greenwich Square Development!